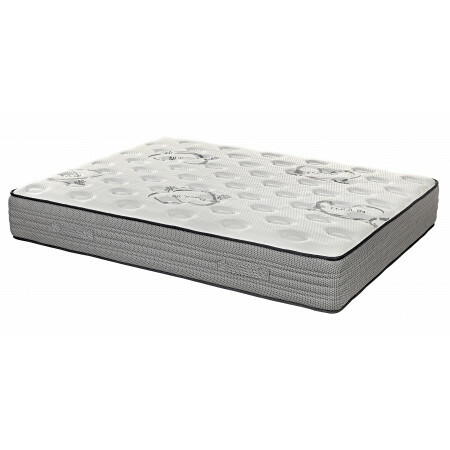 The Weiss topper is a luxurious viscose covered mattress softner. Padded with the finest Organic cotton to give you a cool and very comfortable nights sleep. 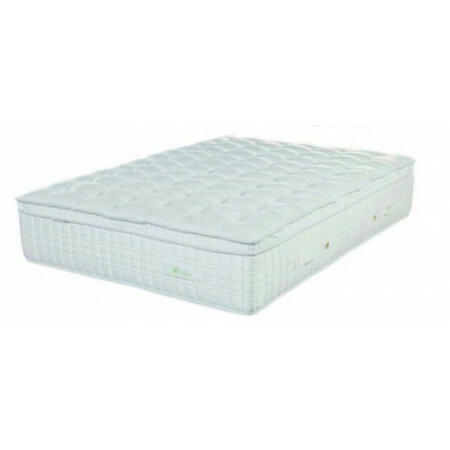 It also contains 200 grams of synthetic fibres and 2cm of 'Purofoam' for added softness. 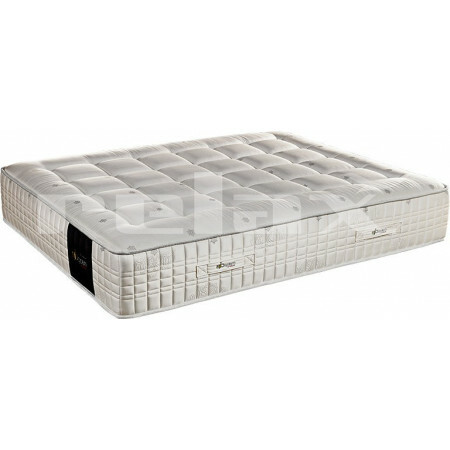 The complete underside of the topper has a breathing filter to help keep the mattress nice and cool. 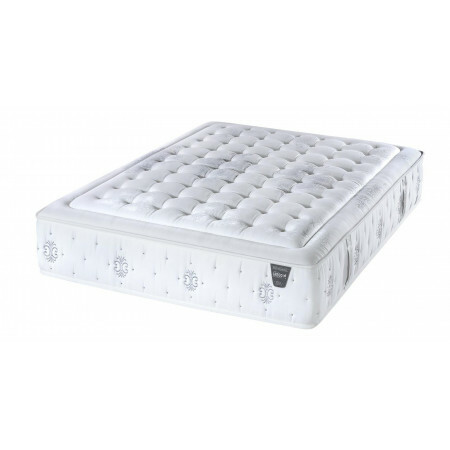 The outer cover is made of high quality viscose. Viscose is a very soft and lightweight fabric manufactured from a plant-based material called cellulose. It is typically made from woody plants, such as trees and bamboo. 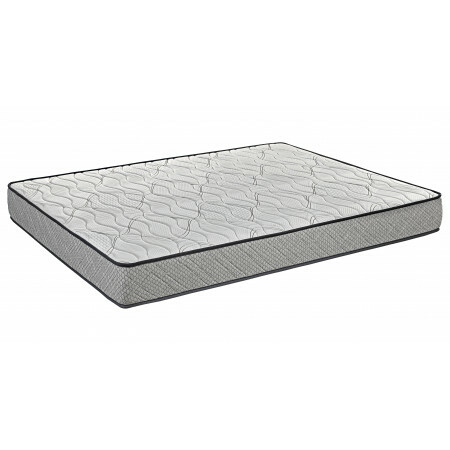 If you want to soften your mattress with pure luxury, this is the topper for you!